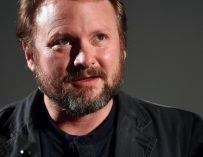 Rian Johnson has advised fans to avoid the upcoming Star Wars: The Last Jedi trailer if we want to experience the movie “clean”, which I presume means without spoilers. “To watch, or not to watch?” That is the question. 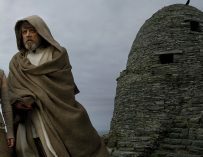 Should you watch the upcoming Star Wars: The Last Jedi trailer and bask in all its ‘Star Wars-y‘ goodness, yet risk having certain plot points spoiled? Or should I not watch it and have nothing spoiled, therefore giving myself the optimal viewing experience when The Last Jedi eventually hits cinemas? It’s a really tough question and one which Rian Johnson has commented on. Check out his tweet below. “I a[m] legitimately torn. If you want to come in clean, absolutely avoid it. But it’s gooooood…..” Oh, Rian, you are such a tease. He’s right of course. 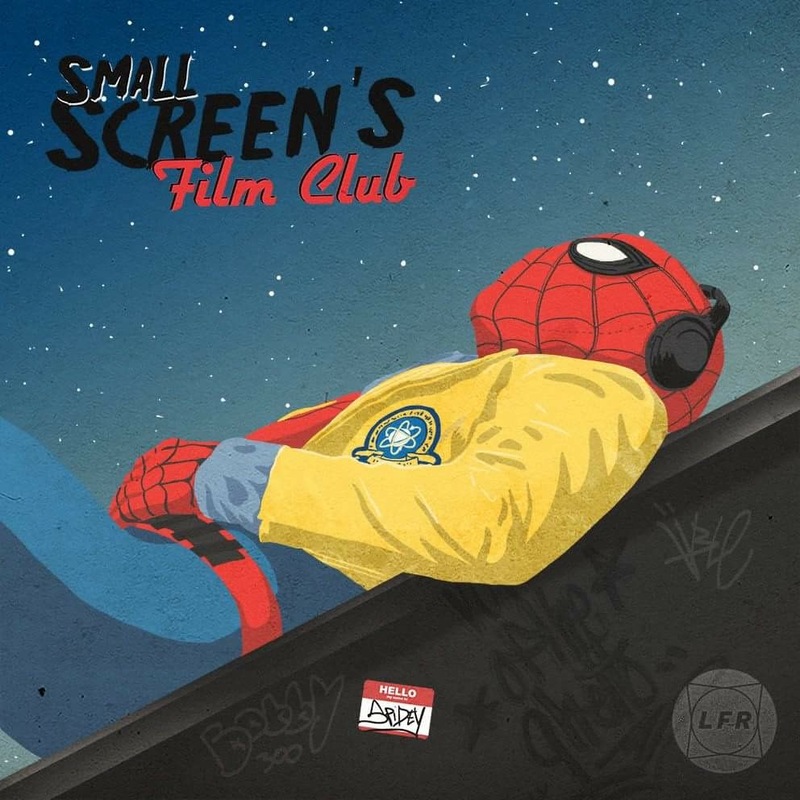 If you want to save yourself from having certain shots and plot points spoiled, then don’t watch the upcoming trailer, which is said to be hitting the web around 3am UK time. Normally I would say, “who cares” when it comes to spoilers, yet Star Wars is a completely different matter. 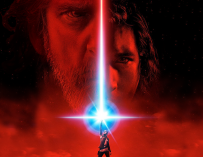 There’s so much mystery surrounding Johnson’s follow-up to J.J. Abrams’ The Force Awakens that I really don’t want anything even slightly spoiled for me. I love the idea of sitting in a cinema, not knowing anything about what I’m about to see. Unfortunately, due to the ‘spoilerific’ nature of my career, it’s too late for me. But you guys still have a choice. You can still save yourself from all spoilers and have what will be the incredible experience of watching Star Wars: The Last Jedi completely and utterly spoiler-free. I do envy you, but as far as I’m concerned, I’m going to be watching the new trailer. 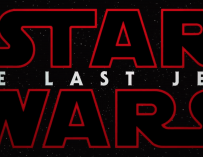 Star Wars: The Last Jedi will be in UK cinemas on December 14th, 2017. Will you guys be watching to new trailer? Let us know in the comments below.